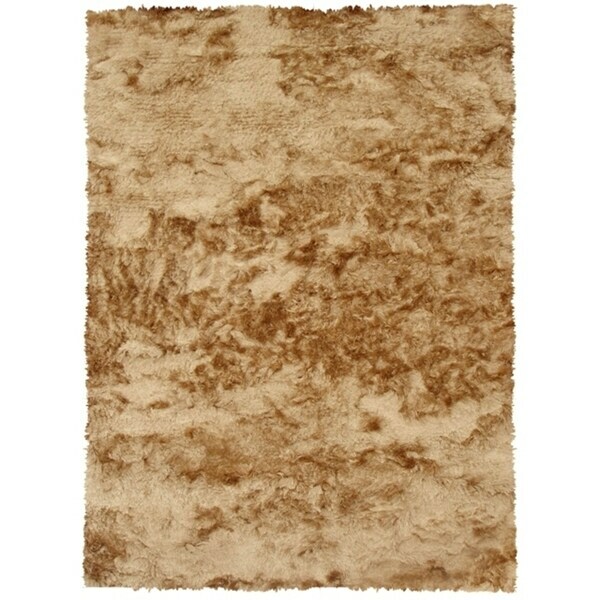 Palo Alto Shag Rug in Gold - 7'6" x 9'6"
Treat your toes to the deliciously soft pile of this shag rug. Handwoven for a plush feel, this rug enhances your floor with a swath of rich, golden-brown color and lush texture. Safavieh Arizona Shag Southwestern Gold Rug - 6'-7" X 9'-2"